Just a quick post before you get back to watching that video of the woman with the Chewbacca mask. Issue 25 of Dark Horse Presents features 56 pages of comics (Including Brooklyn Blood by Paul Levitz and myself), and a cover by… myself. Order your copy today! No animation or sketching this week. 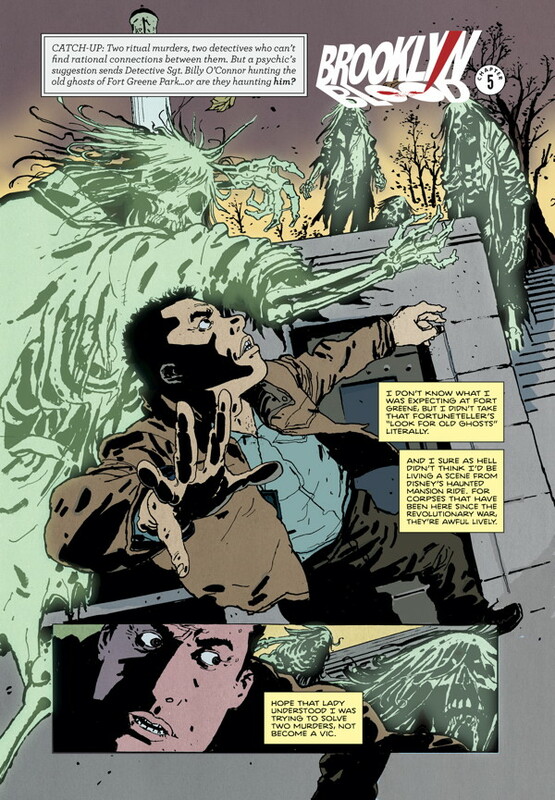 Just a quick reminder that I have been remiss in reminding people that Paul Levitz and myself have a continuing story running in Dark Horse Presents. 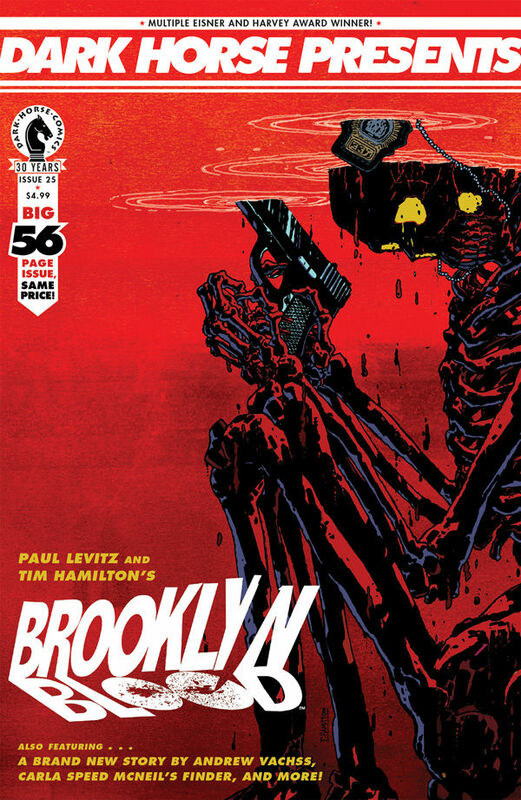 It’s called Brooklyn Blood and the latest issue (issue 21) is on sale…last week! Details are here! Pictured below is the cover by Aaron Lopresti and a peek at the latest installment of B.B.